Here are 5 HSA questions and answers to use in helping employers who might want to know basic, bottom-line information to consider whether to offer them or not. 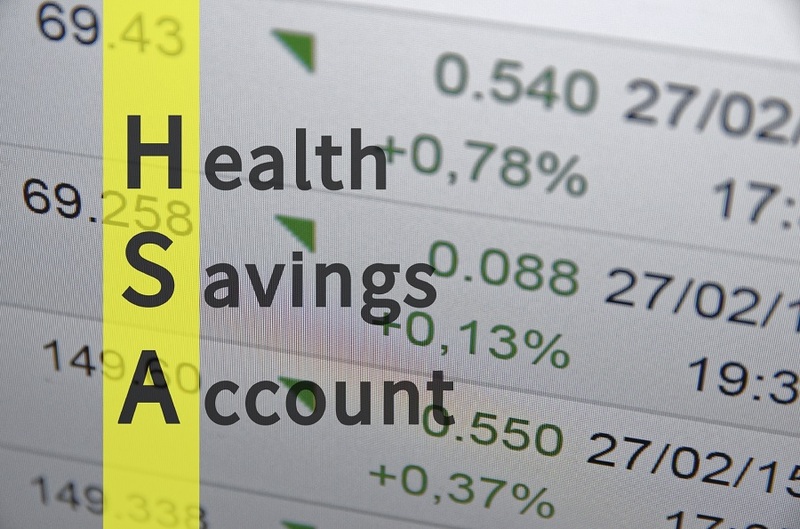 As health savings accounts grow in popularity, this is an opportunity for brokers. Employers are wondering if they should take the leap and offer them to their employees.